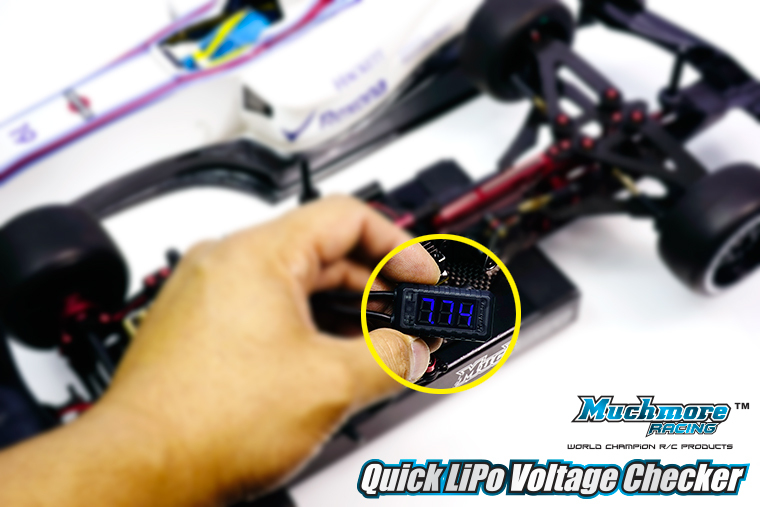 MR-QVC Quick LiPo Voltage checker クイックLiPo電圧チェッカー-Muchmore Racing. 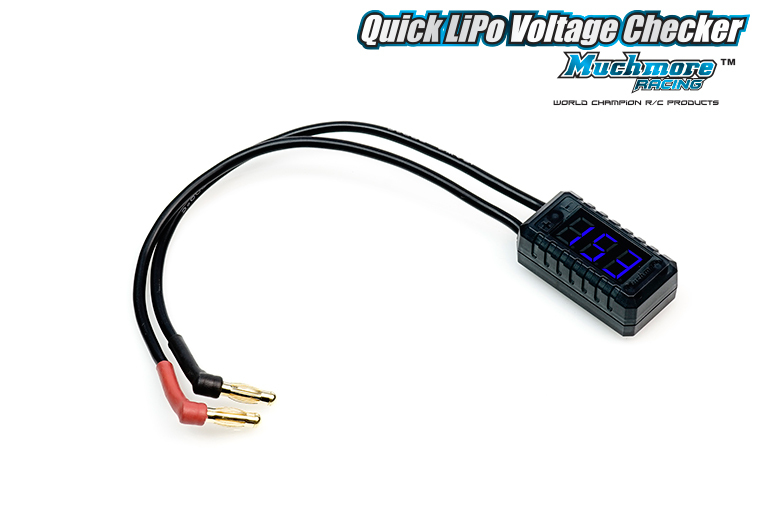 Co., Ltd.
Quick LiPo Voltage Checker, if wrong connection +- will not display voltage. And it will not broken the voltage meter as there is reverse connect protection. 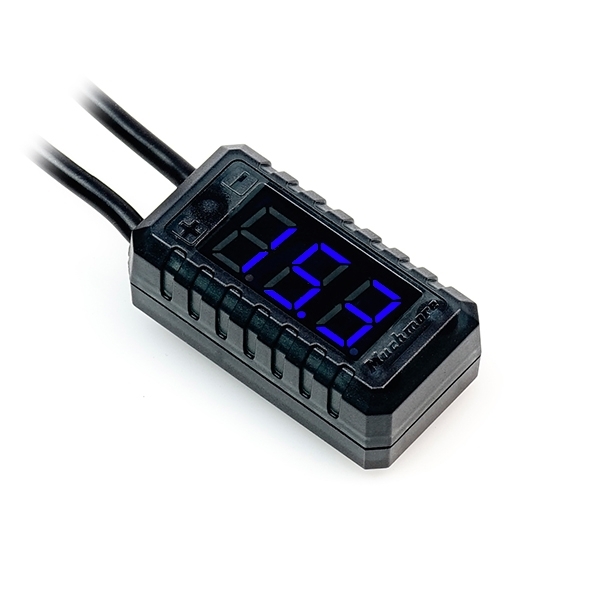 Quick LiPo Voltage Checker is used to check the voltage of only LiPo Battery. This product makes it easy and quick to check when the battery in the car is not remembered to be charged.